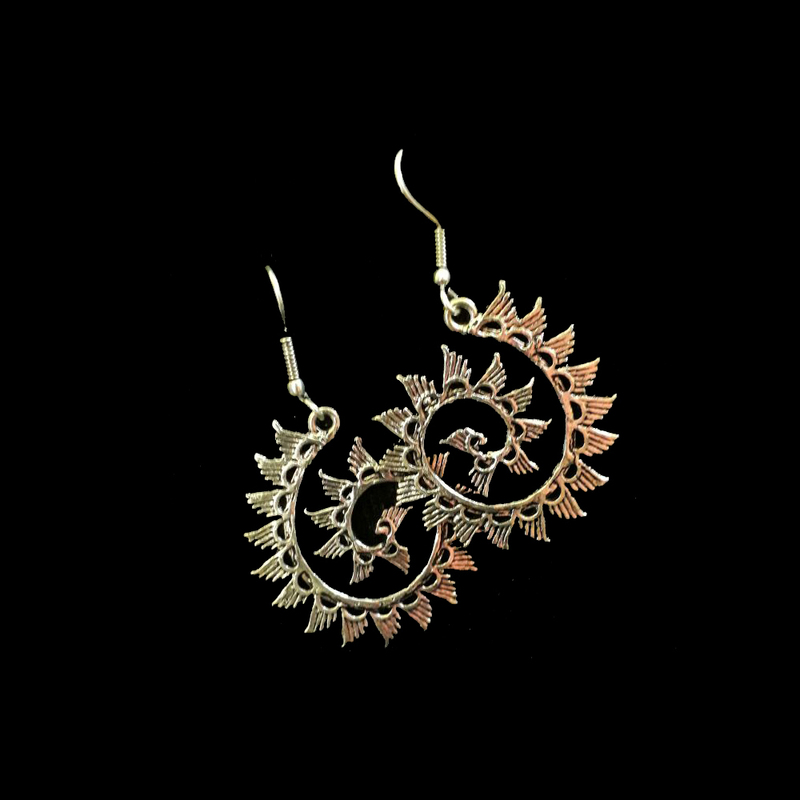 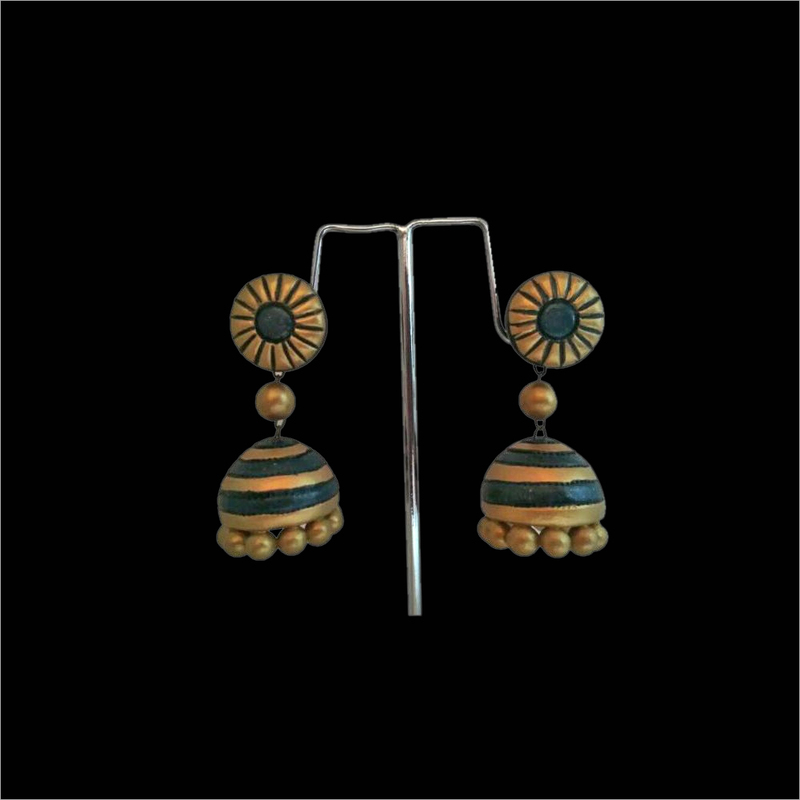 Our attractive collection of Terracotta Double Black Jhumka is crafted in compliuance with latest fashion trends. 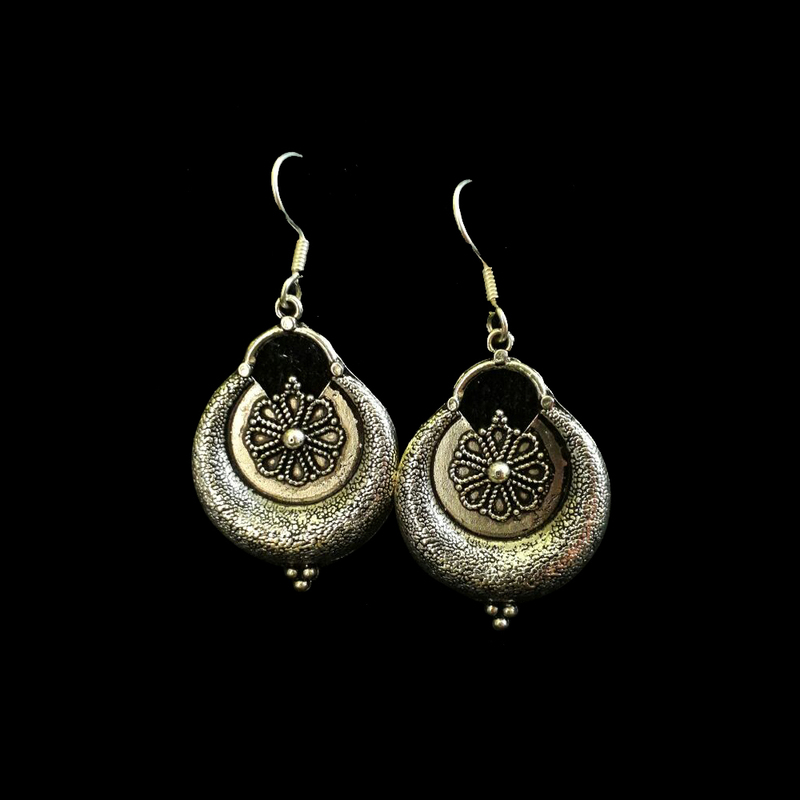 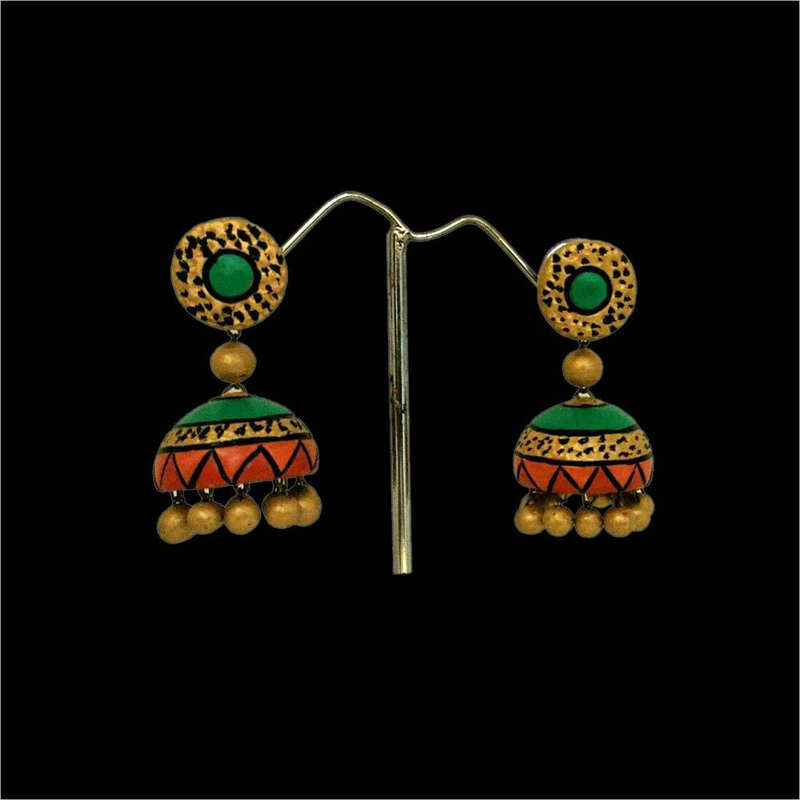 This jhumka is designed by using excellent grade teracotta material that is painted with black color. 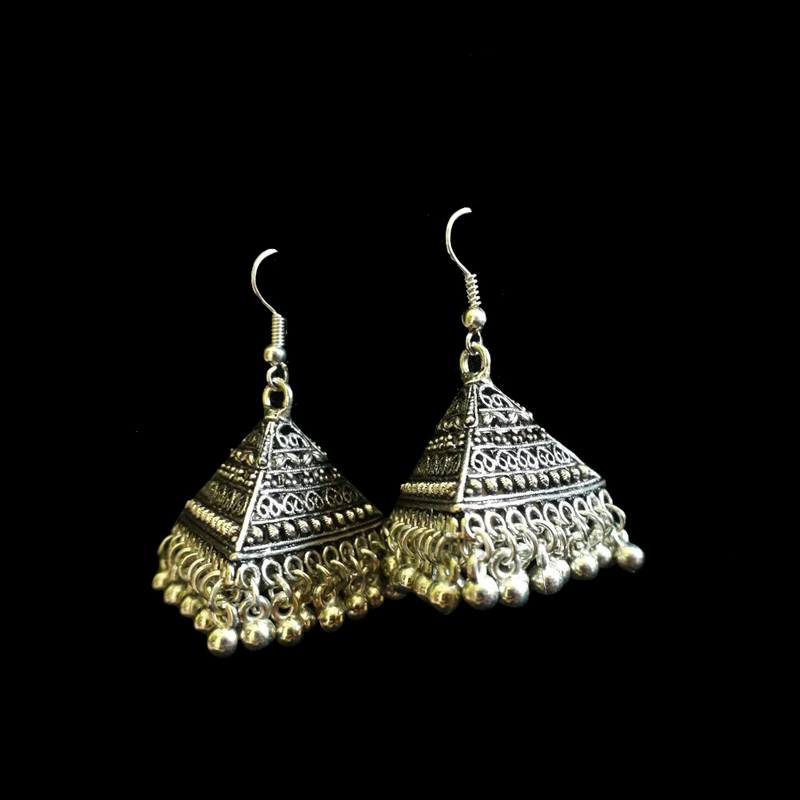 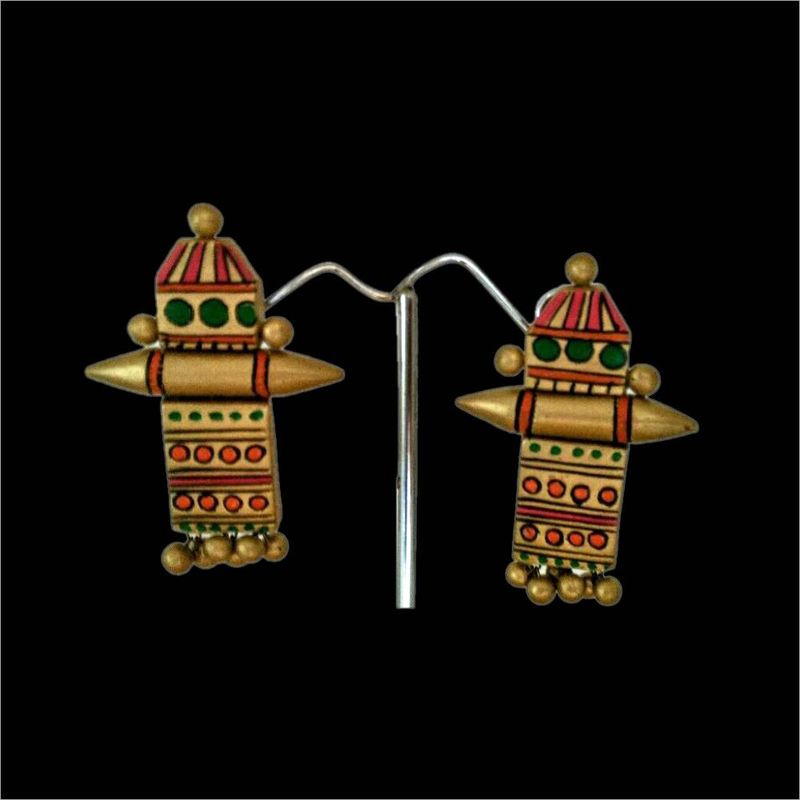 Our jhumka has two dome shaped jhumka that is connected with each other. 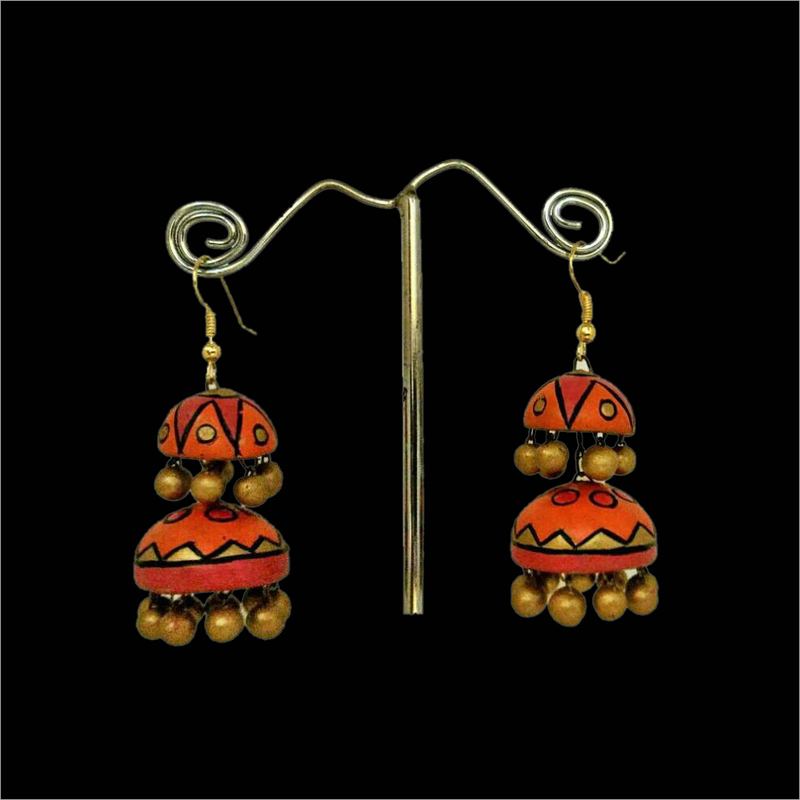 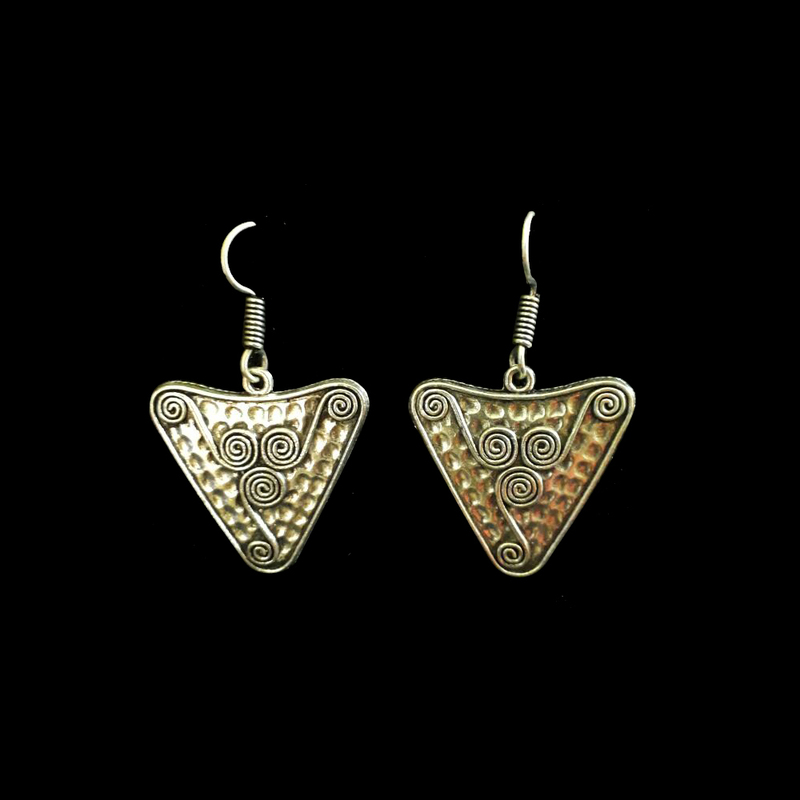 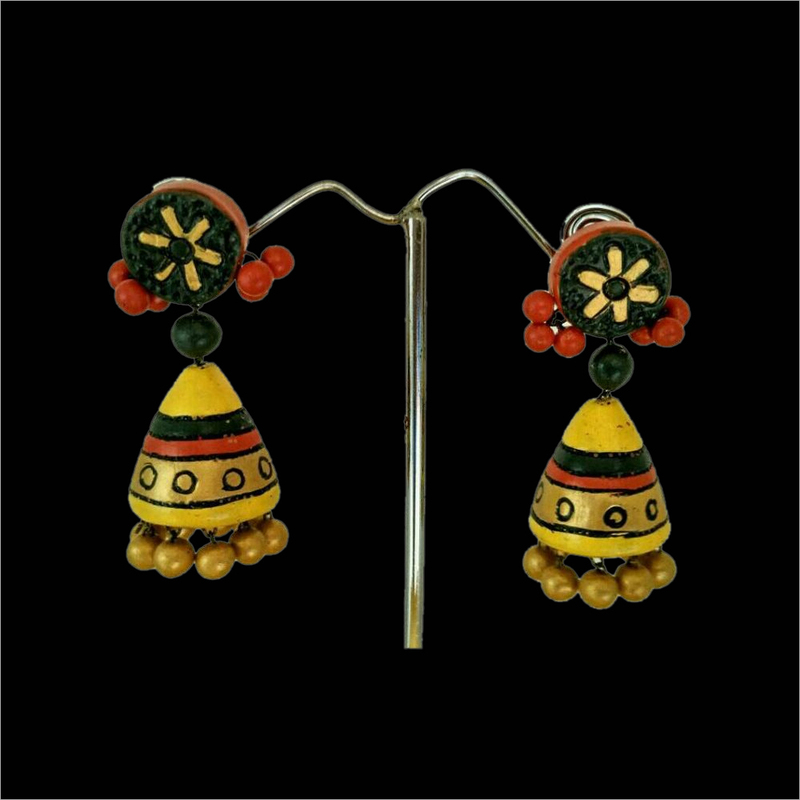 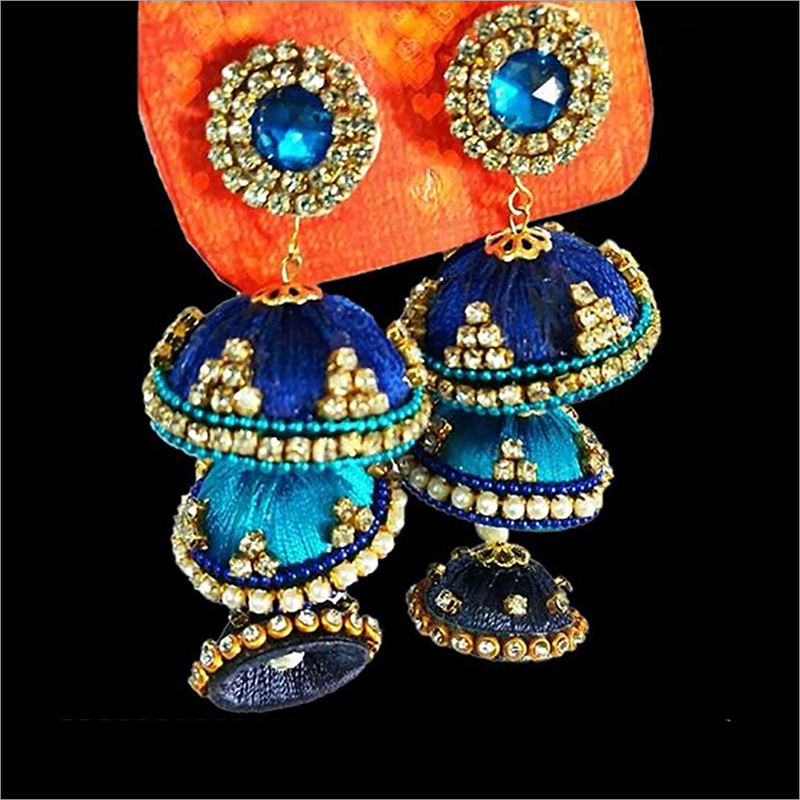 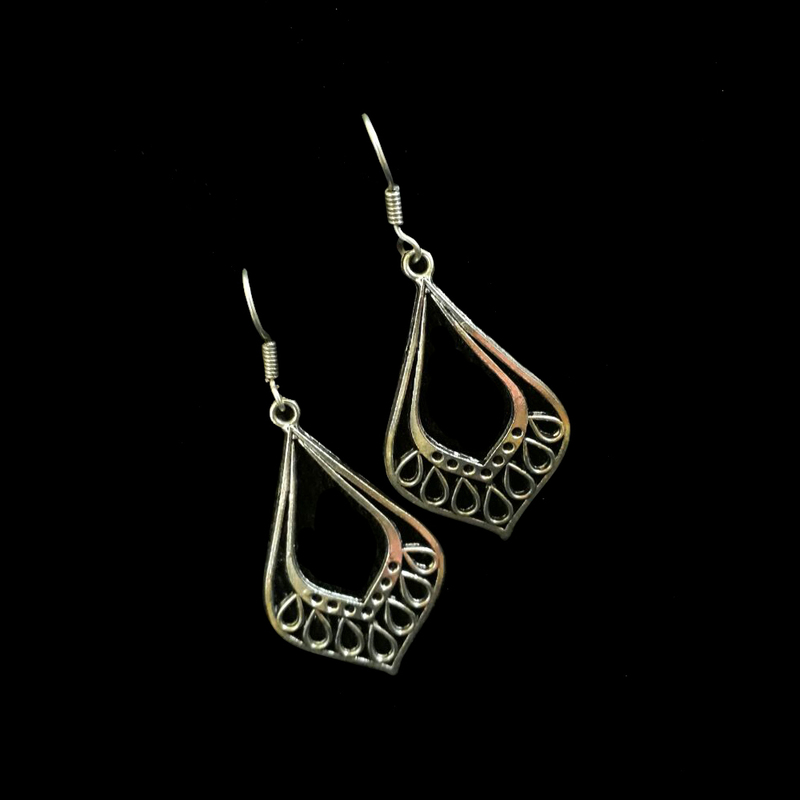 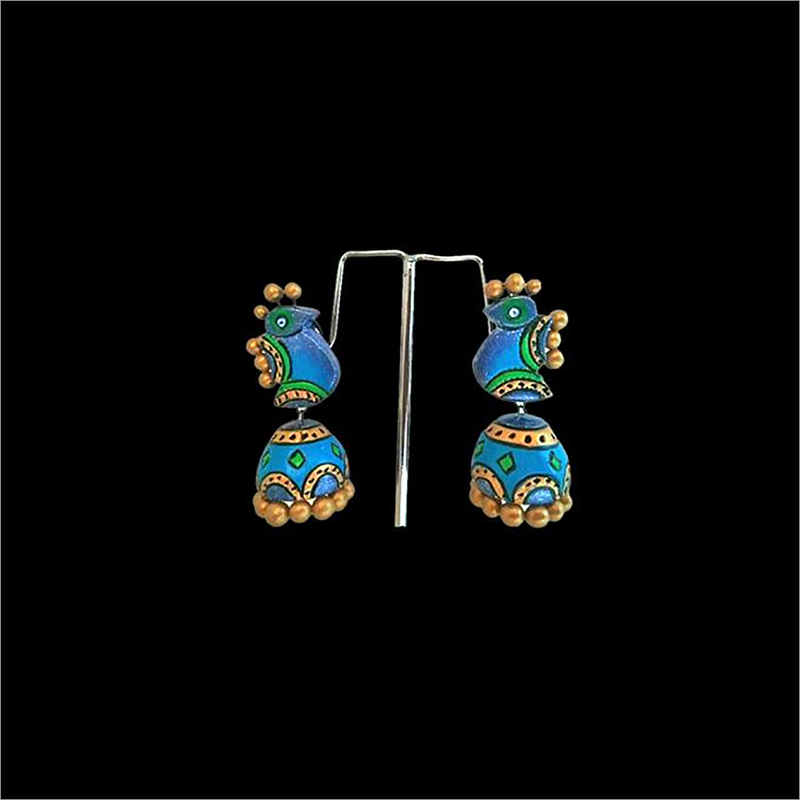 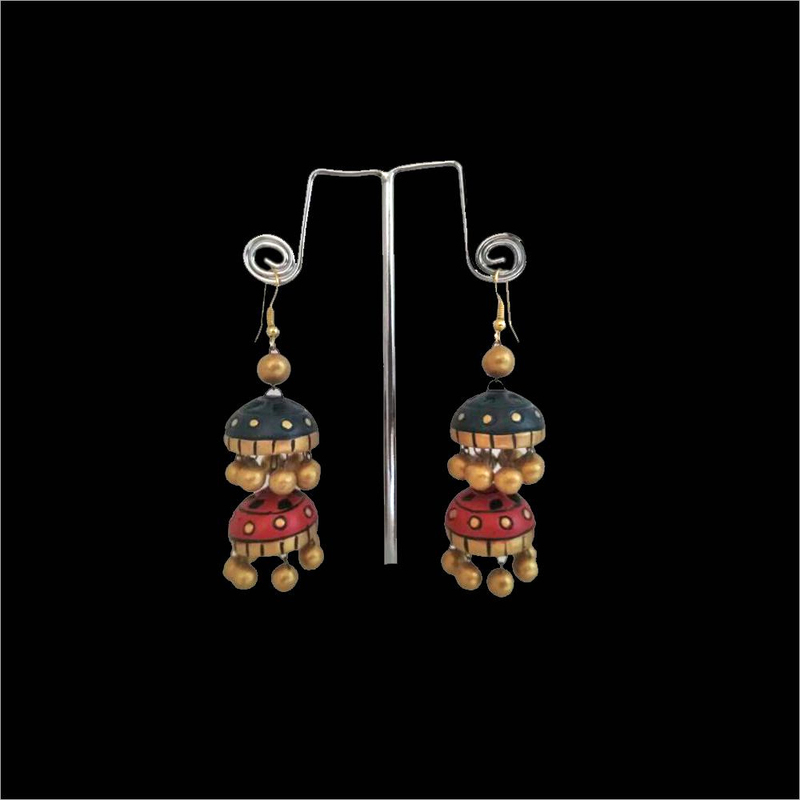 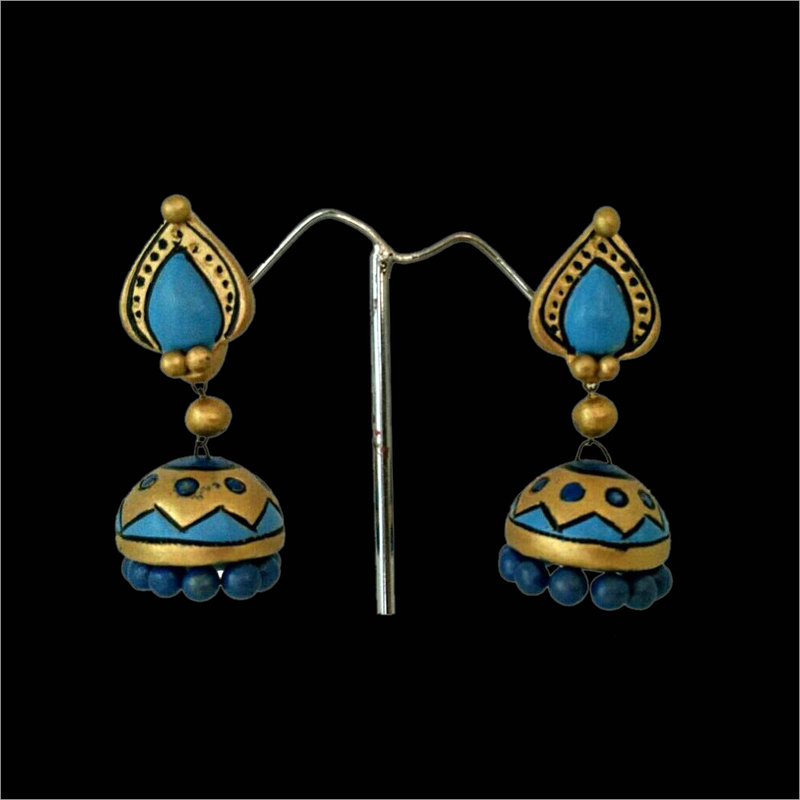 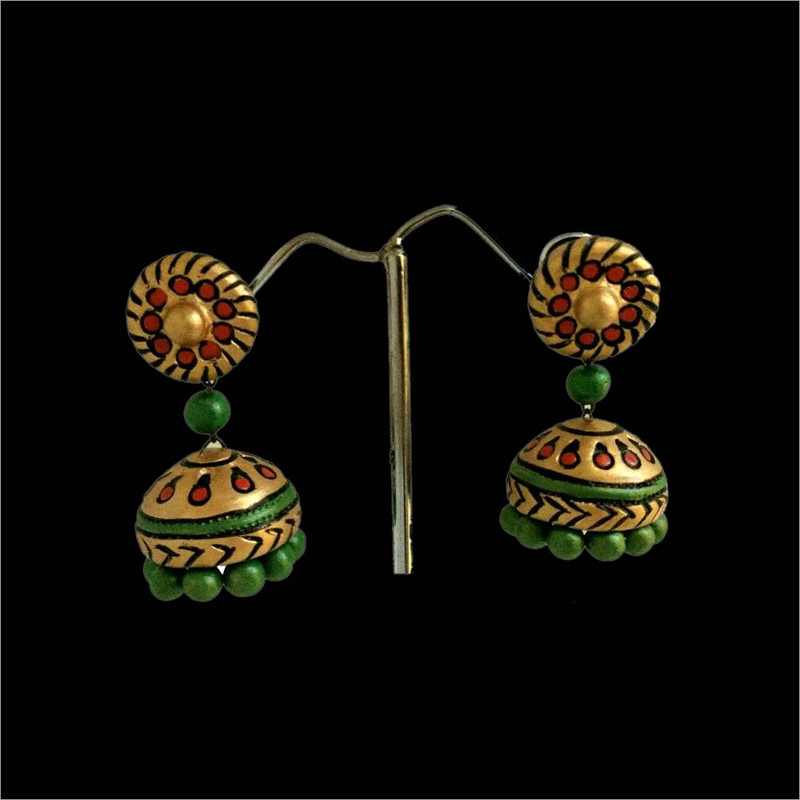 In line with latest fashion trends, this jhumka is available in attractive colors, designs and sizes. 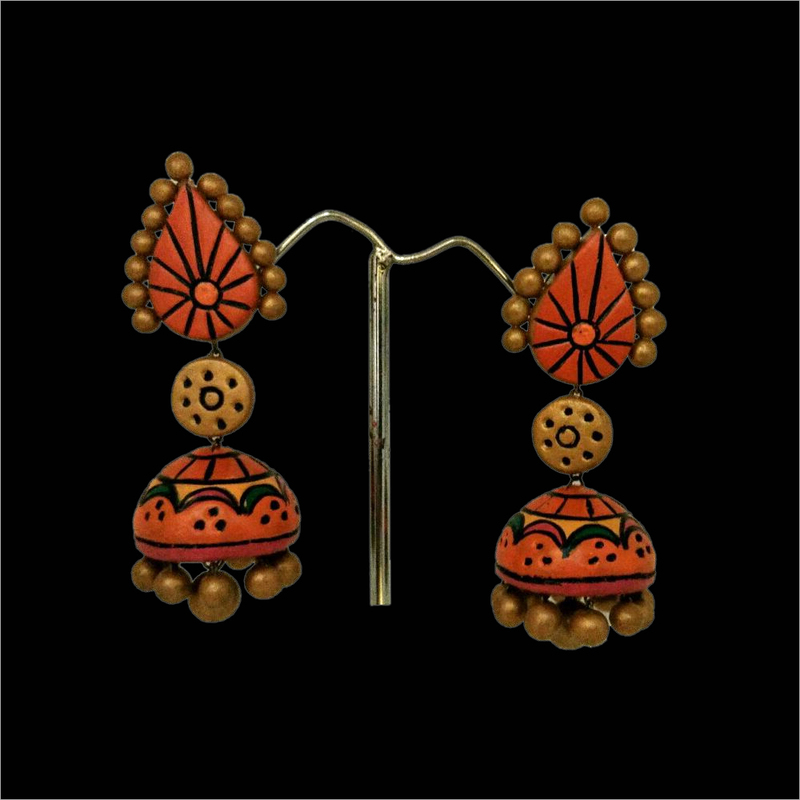 By teaming with saree and other traditional dress, Terracotta Double Black Jhumka adds a touch of elegance to your beauty.